Lately, I've developed a deeper appreciation for some of Volvo's creations. Keep in mind I went from a guy who didn’t care much for the brand in the past to someone who now considers the Swedish carmaker part of my shortlist for a future ride (provided my endeavors pay off well enough). That shortlist is a very short one, and the S90 is on it. 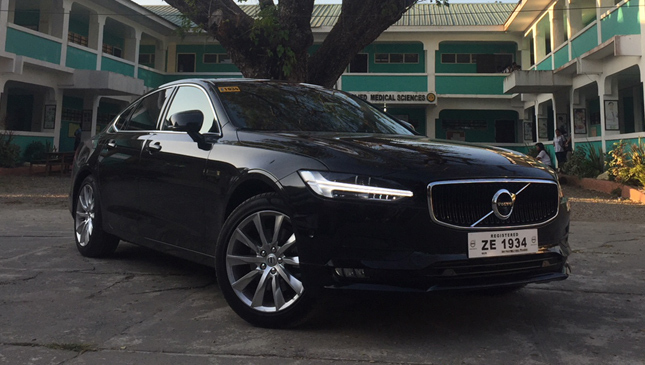 Yes, it's a full-size luxury sedan that will set you back P4,195,000, but it packs as much bang as some German rivals that would amount to almost twice the cost. In its category, it quite simply gives you a feeling of great value. 2) The family loves it. This is a car that the whole family seemed to agree on. Why? Safety features, comfort and frugality. 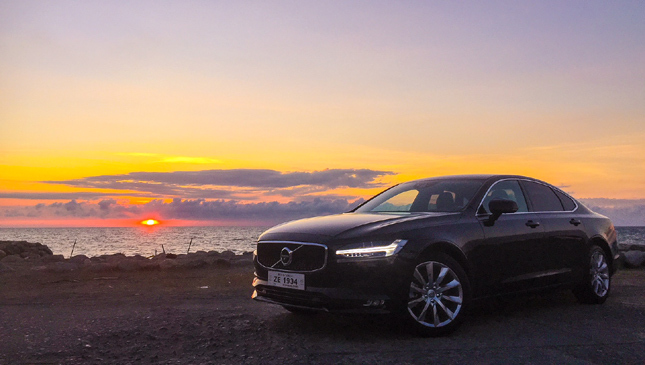 Thoughtful design is a strong trait of the S90, making it an ideal fit for your loved ones. It's not only comfortable and spacious, it is also one of the most intuitive luxury sedans to operate. 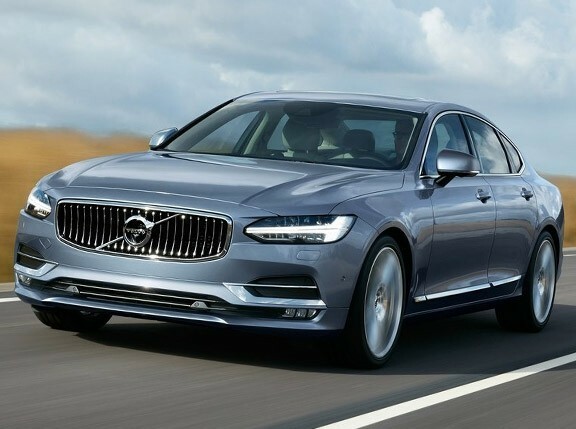 More important, the S90 comes with a plethora of class-leading safety tech as standard equipment, and its engine provides great fuel economy minus the irritating diesel clatter. Not anymore. With the complete facelift, not only does it look stunning, it also appeals to almost any age now, too. From my seven-year-old daughter to my senior citizen father-in-law, you can perceive their attraction towards it. Even people I pass on the side of the road can’t help but give it a second look or ask questions. The fact that the Japanese chose a Volvo as their Car Of The Year for 2017 speaks a lot for its quality. Basically, safety and driving aids make this huge sedan feel smaller than it is. Volvo probably has the best 360-degree cameras in the business, too. 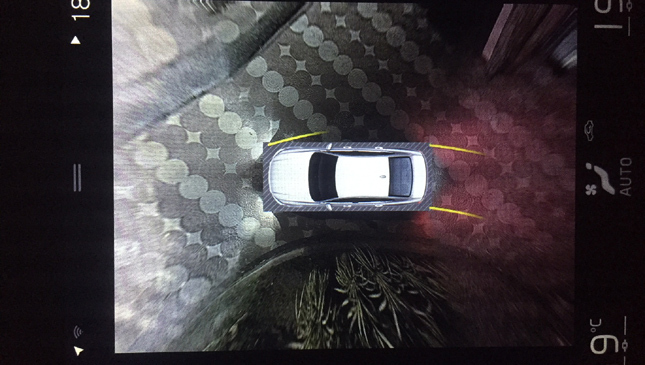 Though the Pilot Assist feature is a useful option, it is limited to expressways with proper markings. Nonetheless, it's a nice feature to have as it helps make long drives less tiring. Remember that despite having all these aids, one must never disengage attention toward the road, especially in our country. Reliability seems decent based on some consumer reports and owner feedback. The car is brought in every 10,000km or 12 months for servicing, whichever comes first. Cost for the usual oil change and checks are pretty rational given it's a luxury car. Well, let's just say, if you could afford to purchase one, servicing shouldn’t be a problem for you. 6) It's actually fun to drive. 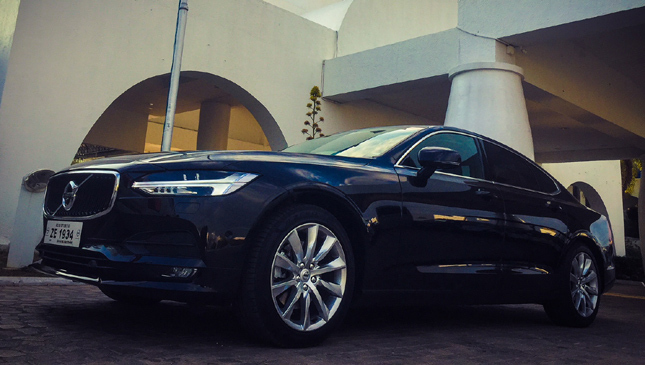 I never thought I'd say this about a Volvo, but the S90 is actually fun and engaging to drive. Aside from the cabin comforts, it gives a healthy dose of invigorating satisfaction. By no means is it designated as a sports car, but it definitely communicates very well with the driver and it performs beyond my expectations. If I wasn't told what was under the hood, I'd think it was being powered by a gasoline V6. The twin turbochargers really make the most of its 2.0-liter oil-burner churning out loads of torque. 7) It’s a thinking buyer's car. 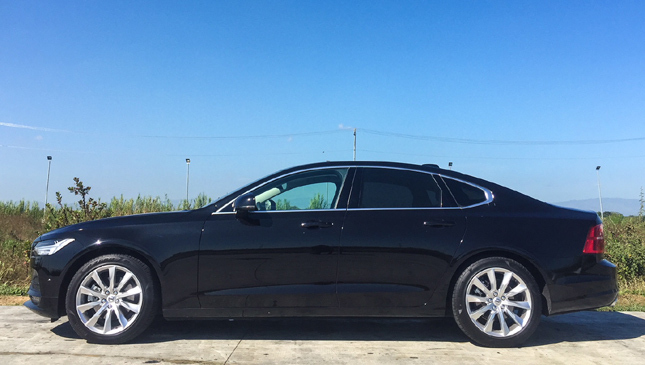 With the choices out there, the S90 seems to be geared toward those who aim for sensible, usable luxuries with a fair amount of practicality. 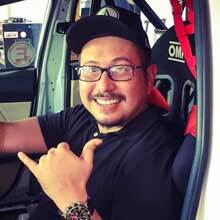 It's for drivers who aren't caught up with a brand-conscious or fixated mentality, and for those willing to open their minds (and wallets) to own a solid, distinct, well-rounded vehicle without marketing gimmicks. 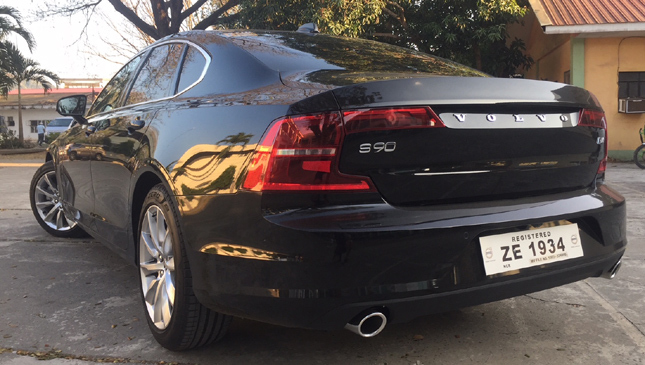 The S90 is a versatile sedan that can go from smart executive chic to standout family car. They say experience is the best teacher. 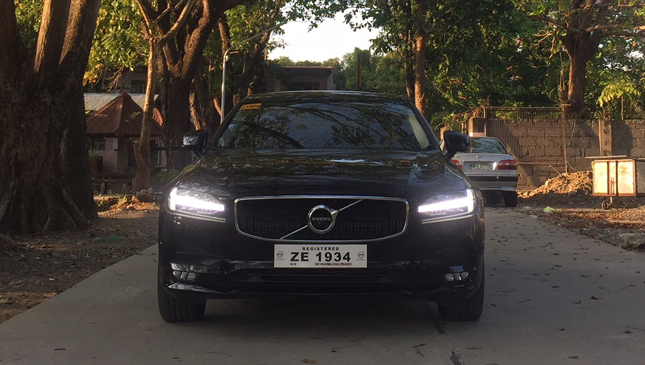 In this case, experiencing the S90 will give you a good gauge of where Volvo has gone. There’s no such thing as a perfect car, per se, but it does check the boxes for what a lot look for in its segment with a pleasant surprise or two.